The 2018 Boys and Girls Soccer Pairings were released by the IHSAA On Sunday September 23. Both the boys and girls tournament will run from October 1 – 6. The boys will compete in the Class 3A Penn Sectional. 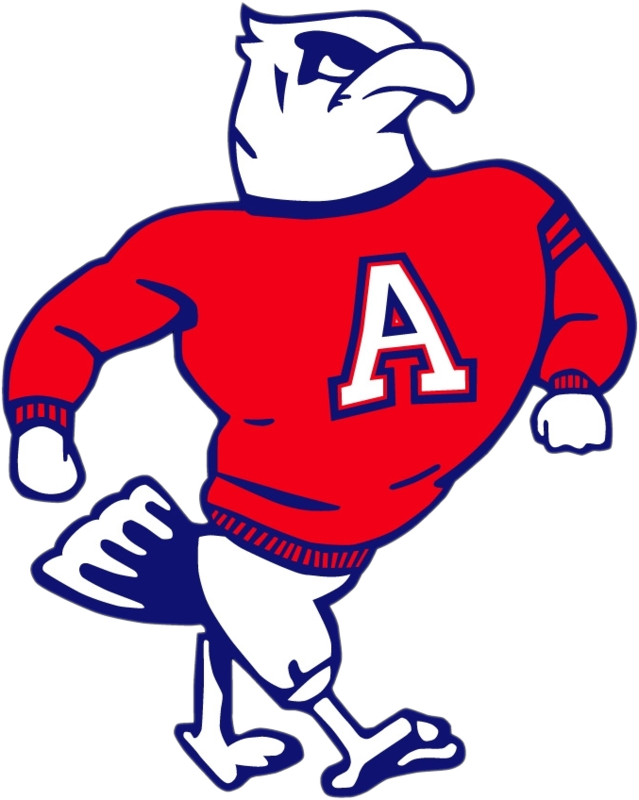 Adams will play SB Clay in their first game of the tournament. 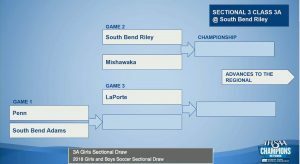 The girls compete in the Class 3A Riley Sectional to be played at Jackson Field. 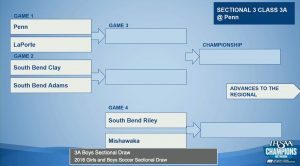 Adams will play Penn in Game #1 of the Sectional. Dates and times for the games will be released later this week.